The United States Open Tennis Championships is one of the oldest tennis tournaments in existence. The two-week event is held every year during the summer in New York. 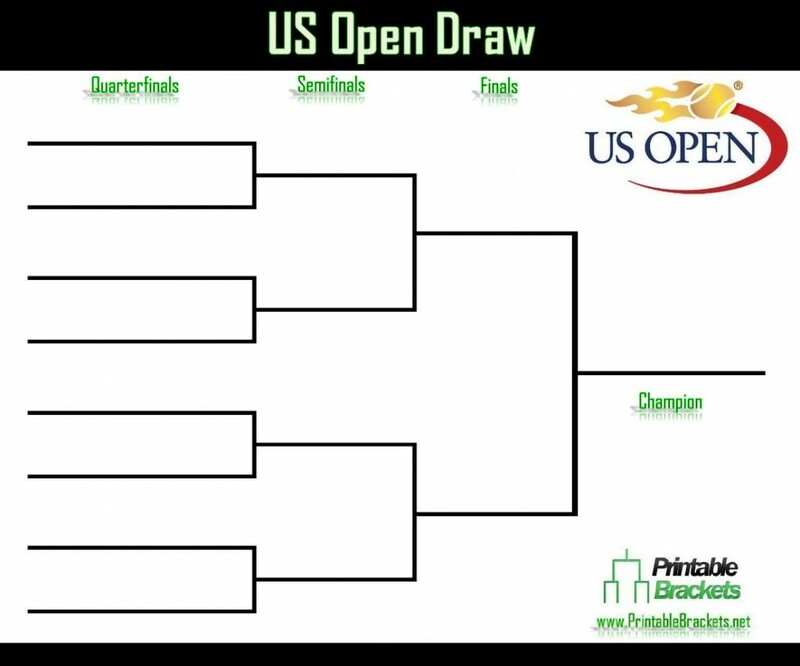 The 2013 US Open draw will be held before the tournament gets underway on Monday, August 26th. Weather permitting, the US Open will wrap up with the men’s final on Monday, September 9th. The first US Open took place in Newport, Rhode Island in August 1881. The event was known as the “U.S. National Championships” until becoming the US Open in 1968. In addition, the tournament was reserved for men only until 1887 and the first tournaments were played on grass courts. In the first-ever championship final, Richard Sears defeated William E. Glyn in straight sets, 6-0, 6-3, 6-2. The victory started a run of seven consecutive US National Championship titles for Sears from 1881-87. Sears also won six straight doubles titles with partner James Dwight from 1882-87. In the inaugural women’s final, Ellen Hansell whitewashed Laura Knight, 6-1, 6-0. Records for the tournament are broken down into pre and post Open-era categories. Sears, Bill Larned and Bill Tilden all won seven men’s championships apiece prior to the start of the Open era. Americans Jimmy Connors and Pete Sampras, as well as Swiss start Roger Federer have captured a record five titles each after the era began. Sampras still holds the record for the youngest man to ever with the title at 19 years and one month. Federer won all five of his titles consecutively from 2004-08. On the women’s side, Molla Bjurstedt Mallory won eight championships before the start of the Open era. American Chris Evert bagged six titles since the start of the era. Evert also won four straight from 1975-78. In 1979, American Tracy Austin became the youngest woman to win the tournament at 16 years and eight months. In 2012, more than $24,000,000 in prize money was awarded. Andy Murray and Serena Williams, who were the singles winner on their respective sides, received just under $2,000,000. Runners up Novak Djokovic and Victoria Azarenka netted just under $1,000,000.